This will show you how to install two versions of the same app on one device. If you know about dent glo, Airtel, 9mobile (Etisalat), MTN free data. Since glo free browsing proxy address was blocked I guess the next best thing to free browsing is the free data that dent offers and the only free way to get free dent data is by referring other people directly or taking other people's phone number to register it. I made a previous post on how to get free dent data by using other people's phone number, if you haven't read it, see it here. This article will show you a dent cheat on how to install more than one dent app on one device. With this you won't need to be using only one dent app and this means more free data. This is done by an app, all you need to do is Download the app called parallel space ( link provided at the end (button) of this article. • Parallel space is an app used to clone other apps. You can use it to install one app more than once on a device. • This is an android clone app which works only on android devices. • After you clone an app, the cloned app will appear it the app drawer having a plus (+) sign which indicates it's the cloned app. 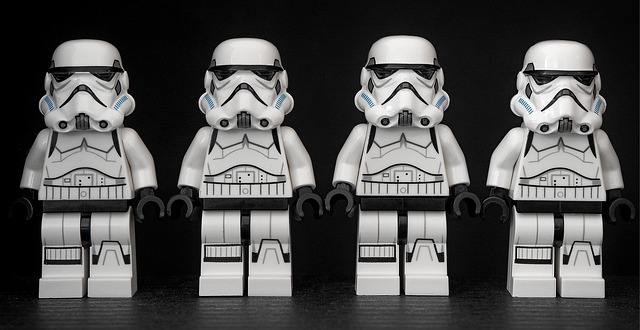 • The clones version gets updated when you updated the original version of the app you cloned. Parallel space can be used to clone or have multiple dent app so as to install more than one dent app on just one device. After this ,you can now go ahead to get other people's MTN, glo, Etisalat, Airtel phone number to give them and yourself free data as I have described here. Read Also: Glo Free Browsing July 2018 On Anonytun, Stark, Other VPN Working?